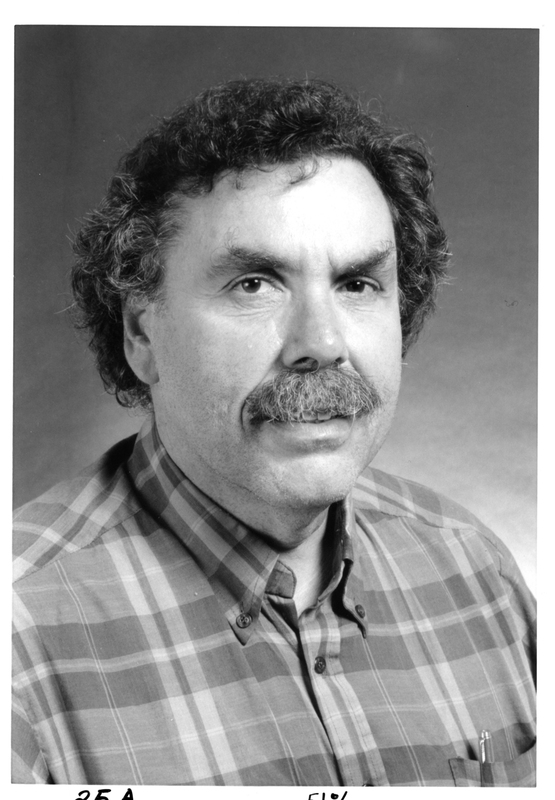 Associated Universities, Inc. (AUI), and the National Radio Astronomy Observatory (NRAO) have awarded the 2008 Karl G. Jansky Lectureship to Dr. Arthur M. Wolfe of the University of California, San Diego (UCSD). The Jansky Lectureship is an honor established by the trustees of AUI to recognize outstanding contributions to the advancement of radio astronomy. Dr. Wolfe has made major contributions in several areas of astronomy. Along with Rainer Sachs, he predicted the Sachs-Wolfe Effect, a phenomenon which forms the basis for modern precision cosmology using the background radio emission left over from the Big Bang. In the 1970s, he discovered that light emitted by very distant galaxies is absorbed by hydrogen atoms in previously-undetected intervening gas clouds. From the 1980s until the present, he used optical light emitted by distant quasars to show that these clouds are the progenitors of stars found in modern galaxies. This phenomenon has since been used extensively to study the production of heavy elements and history of star formation in the Universe. He also did landmark research on whether the fundamental constants of nature, such as the charge of the electron and the masses of elementary particles, do, in fact, remain constant through cosmological time. Dr. Wolfe was the Director of the Center for Astrophysics and Space Sciences at UCSD from 1997 to 2007. 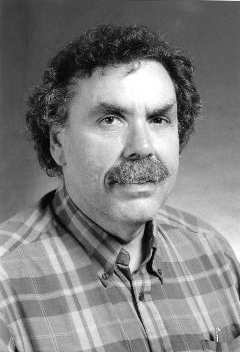 He joined UCSD as a Professor of Physics and Astronomy in 1989, leaving the University of Pittsburgh, where he had taught since 1973. He holds the Chancellor's Associates Chair of Physics at UCSD. Dr. Wolfe received his Ph.D from the University of Texas at Austin. He is a Fellow of the American Academy of Arts and Sciences, and received the Sackler Fellowship of the Institute of Astronomy at the University of Cambridge, UK, in 2004. As Jansky Lecturer, Wolfe will give a presentation entitled, Finding the Gas that Makes Galaxies, at NRAO facilities in Charlottesville, Virginia, Green Bank, West Virginia, and Socorro, New Mexico. The dates of these scientific lectures, which are open to the public, will be announced later. This is the forty-third Jansky Lectureship. First awarded in 1966, it is named in honor of the man who, in 1932, first detected radio waves from a cosmic source. Karl Jansky's discovery of radio waves from the central region of the Milky Way started the science of radio astronomy. Other recipients of the Jansky award include five Nobel laureates (Drs. Subrahmanyan Chandrasekhar, Arno Penzias, Robert Wilson, William Fowler, and Joseph Taylor) as well as Jocelyn Bell-Burnell, discoverer of the first pulsar, and Vera Rubin, discoverer of dark matter in galaxies.